Optical transceivers play a key role in handling all storage, data, voice and video traffic whether linking rack to rack, bottom to top of rack, data center to data center or enterprise networks to network. A range of flexible fiber optic transceiver modules cover all of network needs, such as SFP, SFP+, QSFP, QSFP28, CFP, etc. But for 10G DWDM tunable SFP+, many people might find themselves in the mire. 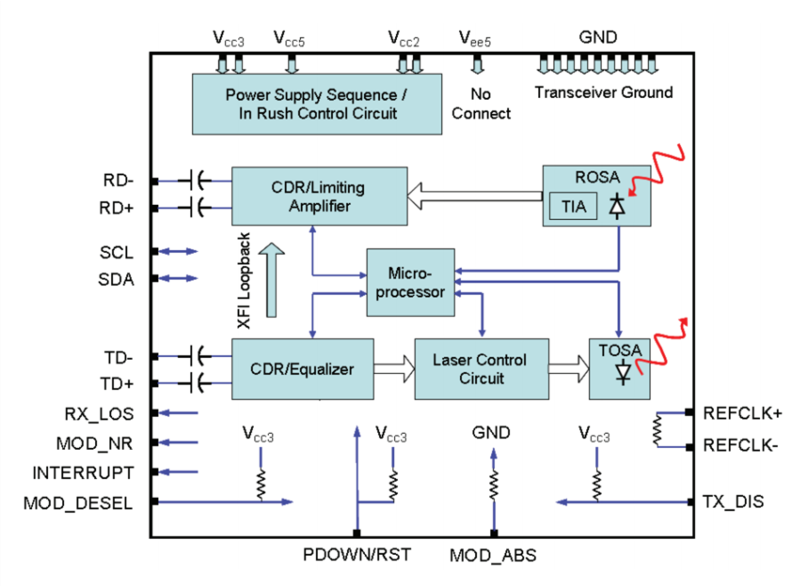 When I first heard about this tunable transceiver, I thought that it would definitely bring revolutionary change to future metro Ethernet and optical transport networks with its important practical value for flexibly selecting working wavelength. So this article will unveil all of the things about tunable SFP+ optical transceiver. As the demand for great traffic capacity keeps growing, more optical transceivers of different wavelengths are needed. So tunable transceivers are recent innovations in DWDM transport systems. DWDM tunable transceivers are within the scope of DWDM transceivers, through which different DWDM wavelengths can be configured and output in the same optical module. 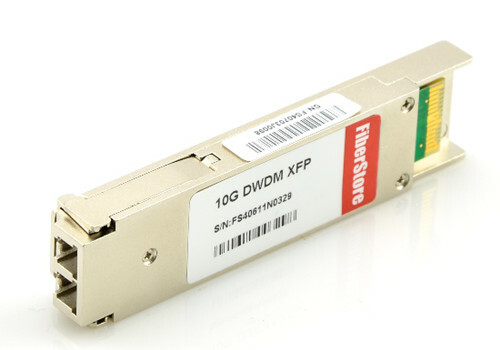 But compare with conventional fixed-wavelength DWDM SFP+, the tunable SFP+ uses tunable laser as light sources in DWDM systems, which is tunable across the entire C-band with 96 channels on the ITU-T 50-GHz grid. The tunable laser technology is firstly introduced by Oclaro, a leading supplier and and innovator of tunable laser and transceiver solutions. In 2013, it announced a standards-compliant, multi-rate tunable SFP+, which supports rates between 9.95 and 11.3 Gbps. But the first-generation tunable SFP+ optical transceivers were not widely adopted, because they did not meet the critical requirement of less than 1.5 W of power consumption at high operating temperatures. So in 2014, Oclaro demonstrated a new tunable SFP+ module based on a new Oclaro InP tunable laser platform. With the innovative new chip design and the use of next generation materials, the new module is fully compliant to the SFP MSA form factor and can operate at 1.5W at 70 degrees C with excellent OSNR tolerance. 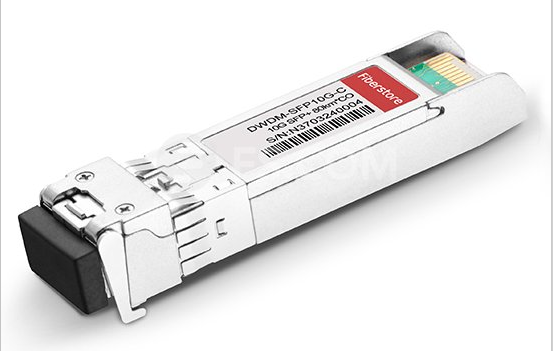 With the breakthrough of technology, the 10G tunable SFP+ transceivers become an important component for next generation data center, metro and regional optical network equipment. They meet the world’s growing bandwidth demands while reducing the size and power consumption for 10G connections. The tunable SFP+ transceivers are high-performance optics which can be tuned to the appropriate wavelength. The ability to operate on various wavelengths has set these optics apart from fixed-wavelength DWDM SFP+. Besides, These tunable optics will become popular among DWDM systems due to the several advantages. 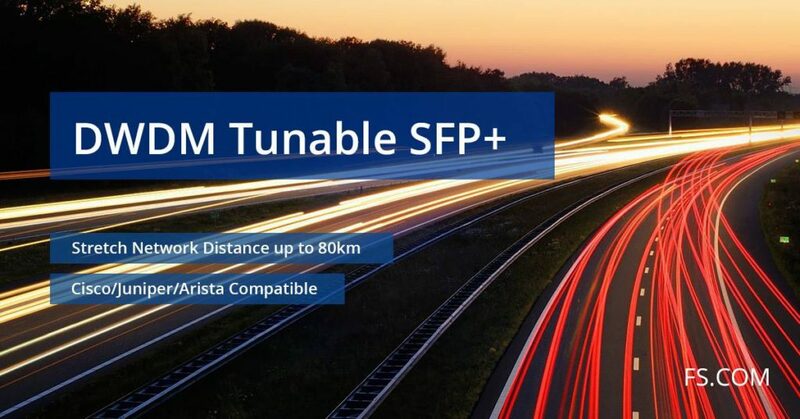 A tunable SFP+ transceiver will be remotely configured for a specific wavelength to support bandwidth changes as needed in Enterprise or Metro networks. One tunable SFP+ transceiver will support more than 80 different wavelengths. It will allow network operators to hold one tunable device code as opposed to 80+ fixed wavelength transceivers. It will provide a significant reduction in electrical power dissipation compared to other tunable solutions. The new tunable SFP+ transceiver will be about the size of a pack of gum, saving valuable real estate in data centers. The tunable SFP+ will double the number of channels supported in this compact transceiver form factor. Upgrading to 50GHz channel spacing doubles the capacity potential in Enterprise and Metro networks. The advent of 10G DWDM tunable SFP+ transceivers in the market will accelerate the trend for pace-, power-, and cost-efficient network solutions. Because tunability is critical for minimizing inventory and enabling flexible rapid service provisioning. Although now the market share for DWDM tunable SFP+ transceiver is not big enough, the huge potential will be demonstrated in the near future.